24 Scottish Labour MSPs have signed the Epilepsy Consortium Scotland’s pledge for equal access to care. Among these supporters are current Scottish Labour party leader Johann Lamont with shadow cabinet secretary for health and wellbeing Neil Findlay and respective shadow public health and wellbeing ministers Richard Simpson and Rhoda Grant. All 24 MSPs are backing a fair provision of services for 54,000 people living with epilepsy across Scotland. Epilepsy Consortium Scotland (ECS) Chair Allana Parker was pleased that many MSPs and MPs, including Labour Party leader Ed Miliband, took time to find out more about patchy services in parts of Scotland. 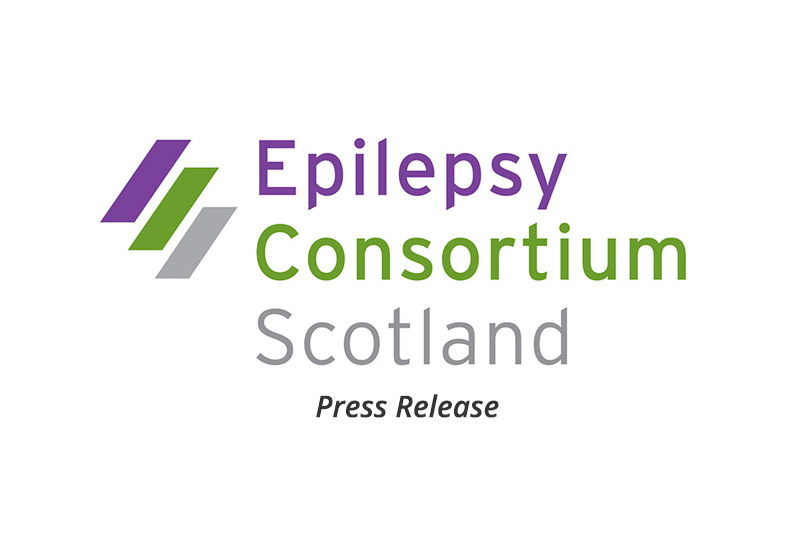 Several MSPs from the Scottish Parliament’s Cross-Party Group agreed to help since nearly 700 of their constituents have or will develop epilepsy. MSPs recognise how important it is to ensure that when people need to access epilepsy care there is parity in what’s available to them.